Are you looking to add whimsical pieces to your wardrobe that will surely make any outfit stand out in a fashionable crowd? If so, head straight to La Femme Mimi! 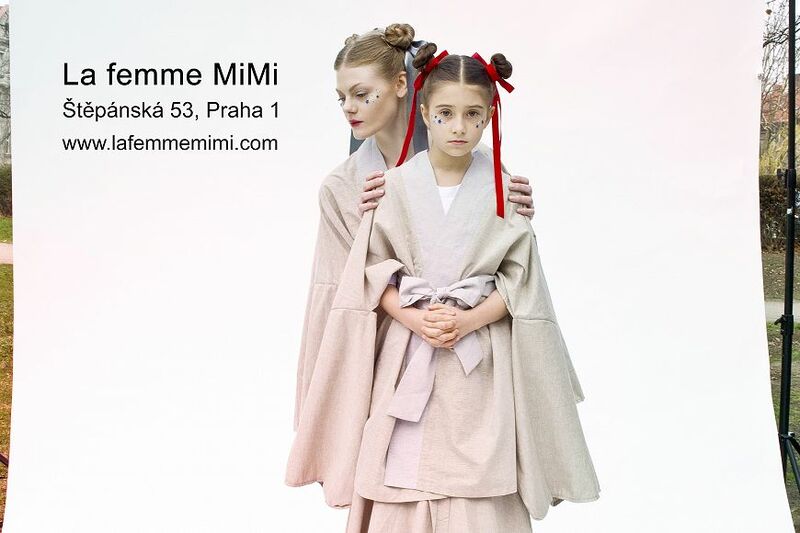 La Femme Mimi is a wonderful fashion brand with a colorful boutique in the city center of Prague. At this wonderful boutique you will find a dazzling array of silk and cotton clothing that is embroidered, embellished, and simply put, beautiful! Original skirts, shirts, colorful darling dresses, variable kimonos, scarves and more can be yours today at La Femme Mimi! 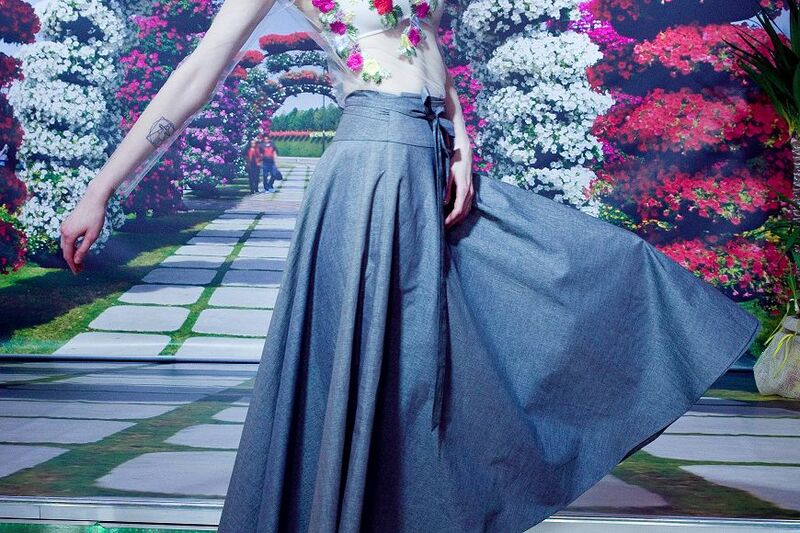 Mimi Lan, fashion designer and owner of the brand, spent her childhood in Vietnam, which is why she is able to project Vietnamese culture and nature into every collection. Both the culture and Mother Nature can be seen in the embroidered flora and fauna details and the traditional Asian shapes of the pieces of clothing. The shapes, designed by Mimi Lan herself, combine traditional Asian and European elements of the culture heritage and present, therefore, truly remarkable and beautiful, yet wearable fashion. 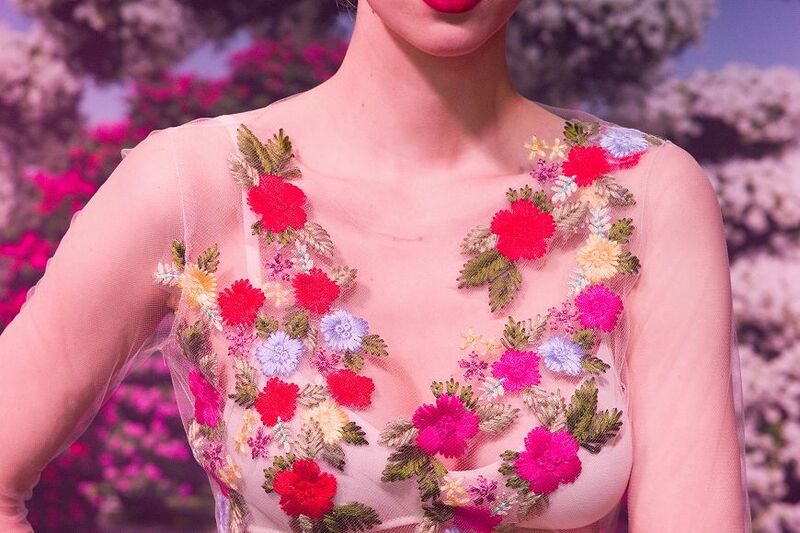 The mosaic of silks and embroidered flowers and animals make for truly individual, unique clothing and you can bet that you will be noticed wearing a delightful La Femme Mimi original. All of the first-class materials are imported straight from Italy, Germany, Vietnam, South Korea and Japan and the pieces of clothes themselves are hand-tailored in Hradčany, a central city quarter of Prague. You can look for you favorite piece at the boutique or in the online store, which includes the whole charming assortment. What is more, La Femme Mimi offers custom sewing – in case you have your own idea of a perfect fashion design, do not hesitate to discuss the perfect shape and the most suitable material with Mimi Lan and get an original tailored-made piece of clothes. If you wish to add more color and spice to your wardrobe, visit La Femme Mimi today!